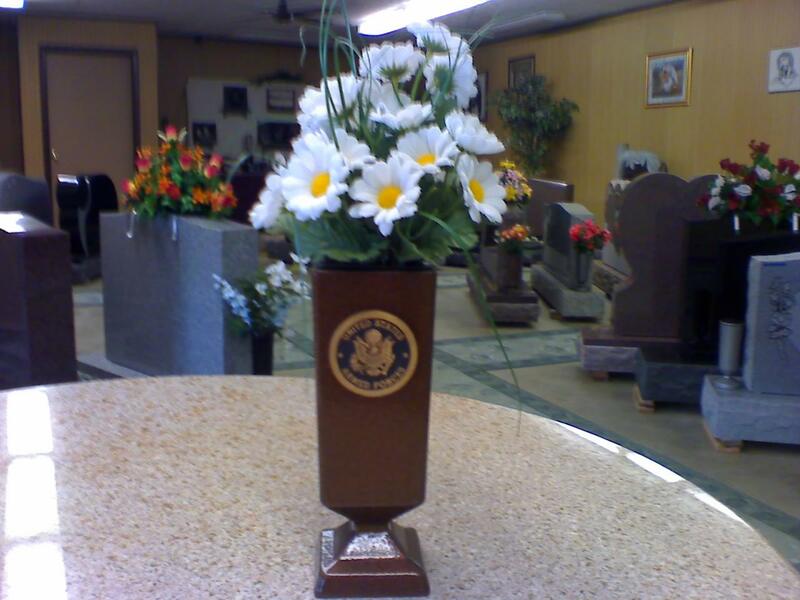 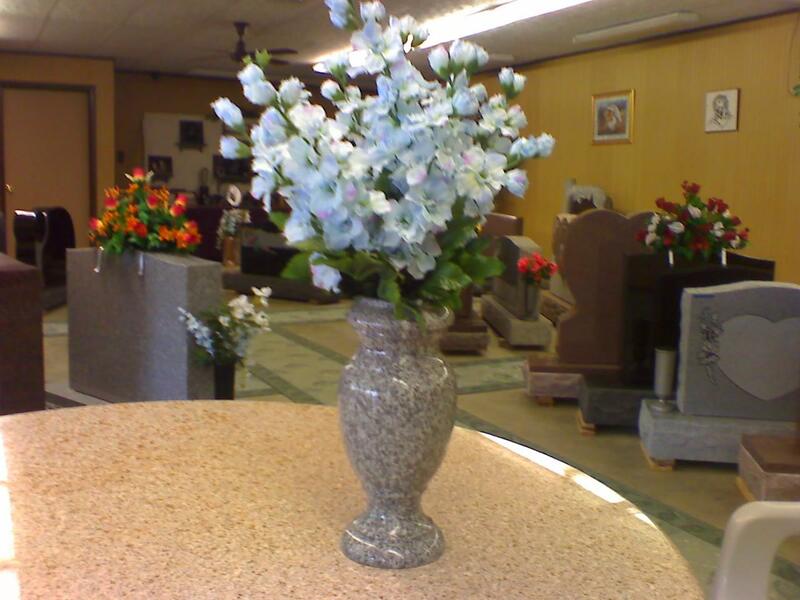 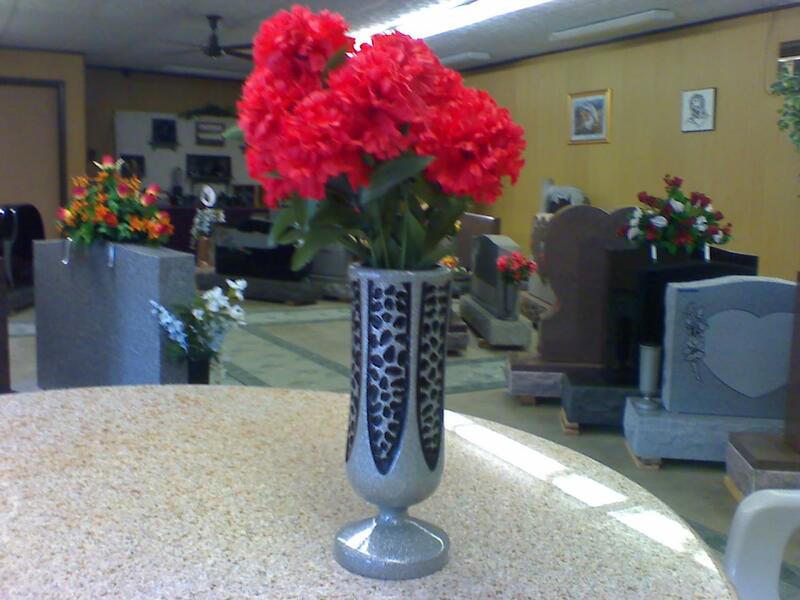 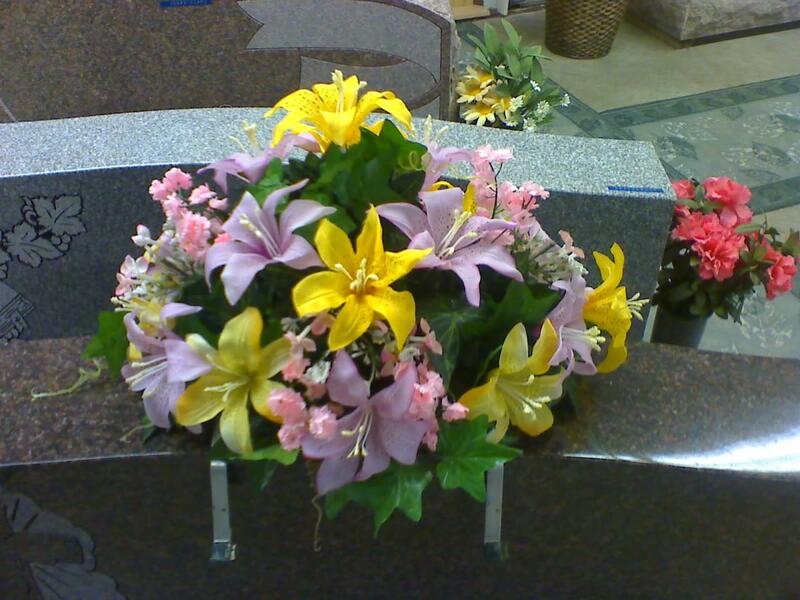 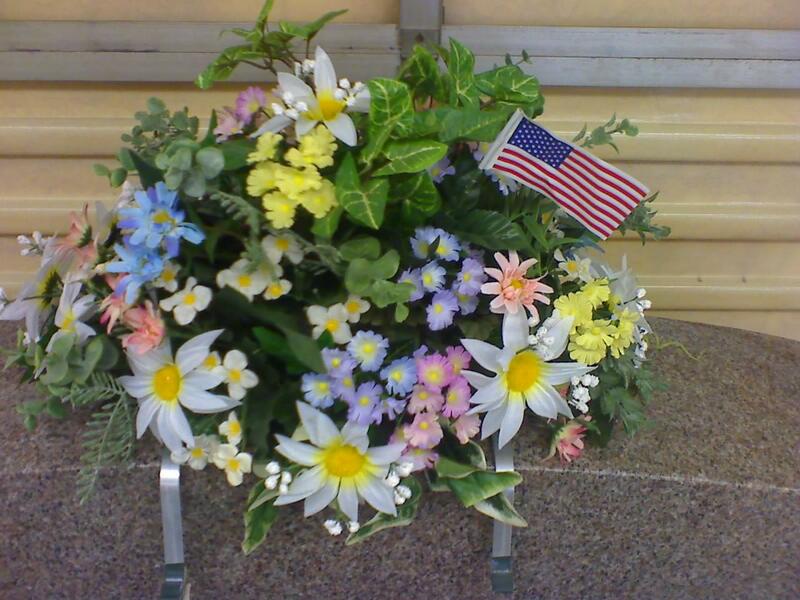 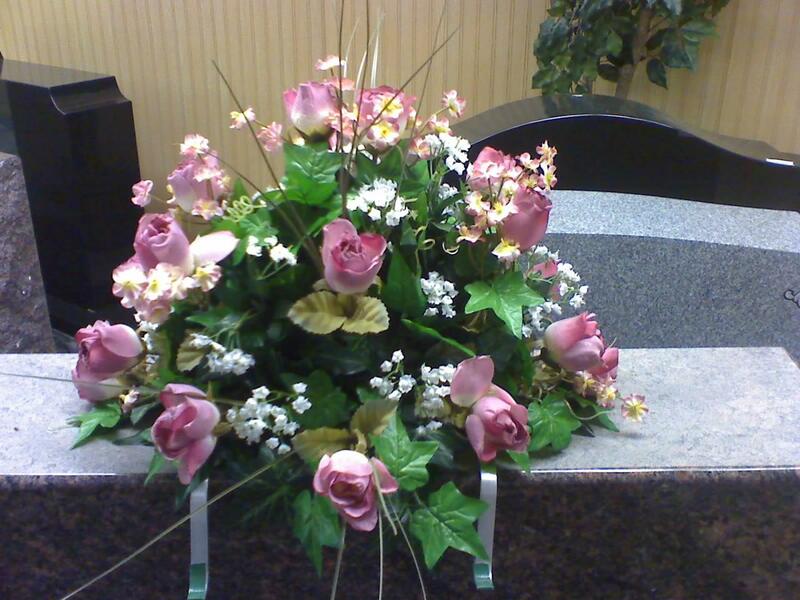 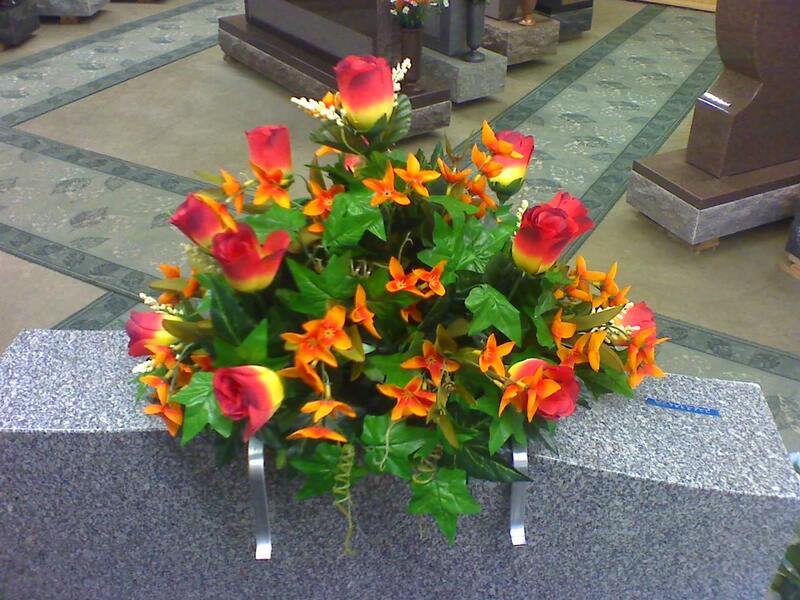 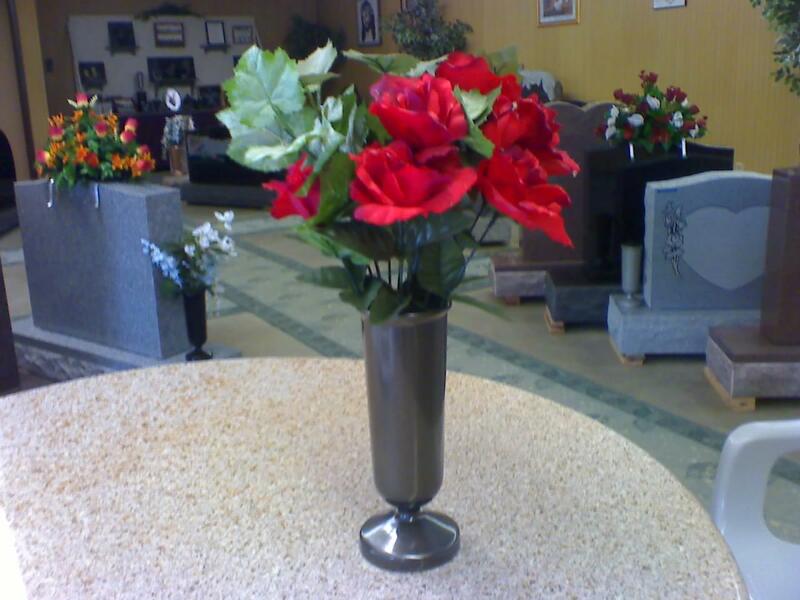 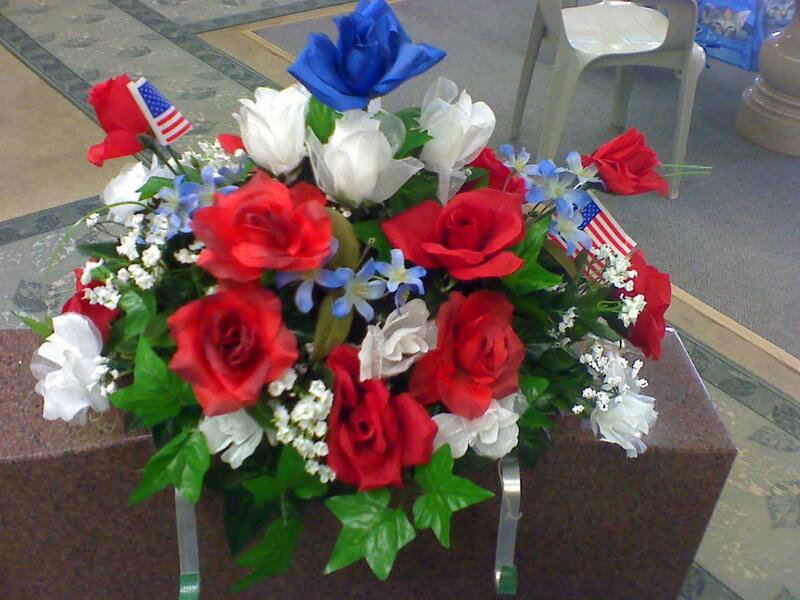 Along with Monuments, Slants and Markers, we also have a variety of floral saddles and vases for your memorial stone purchase. 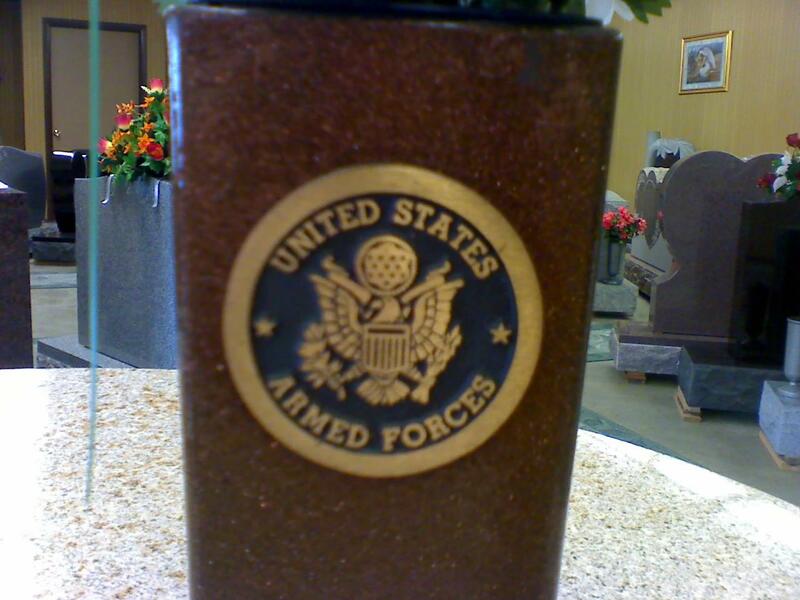 Below are just a few examples of what we have. 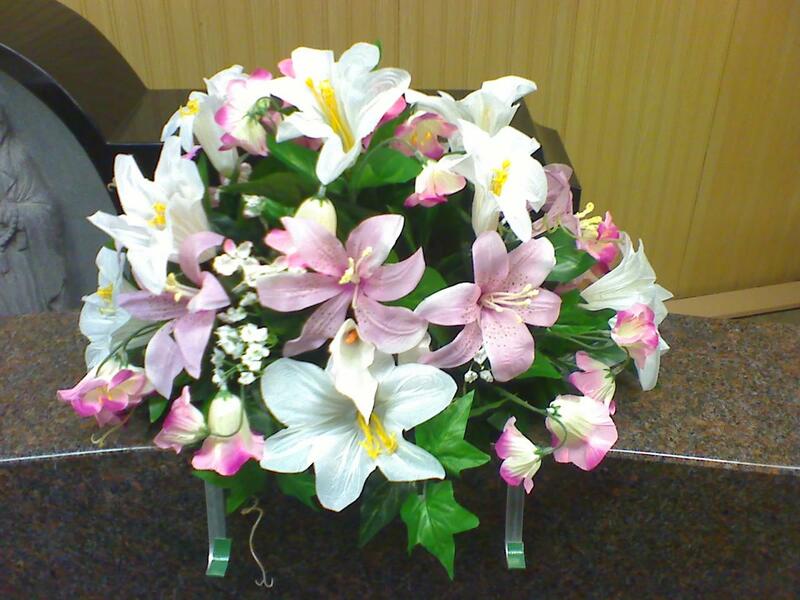 If you do not see something that you like (in most cases) we can order it for you. 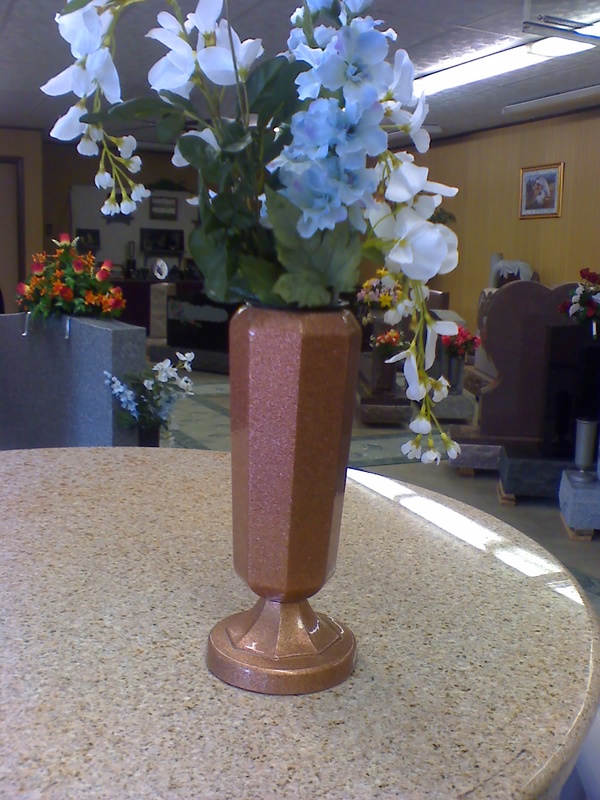 Please be sure to ask about our vases to fit on slant markers.